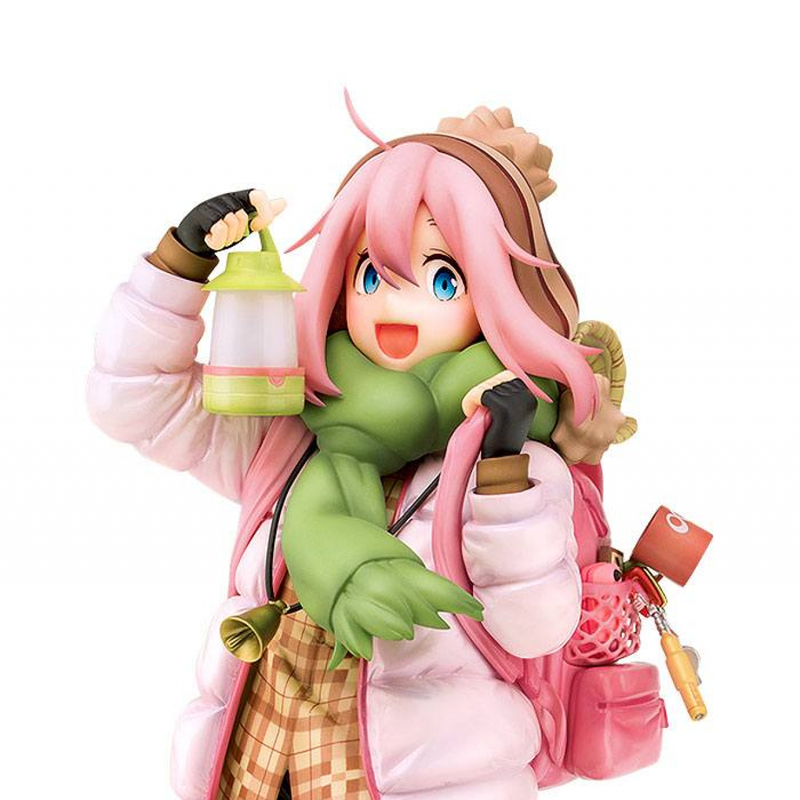 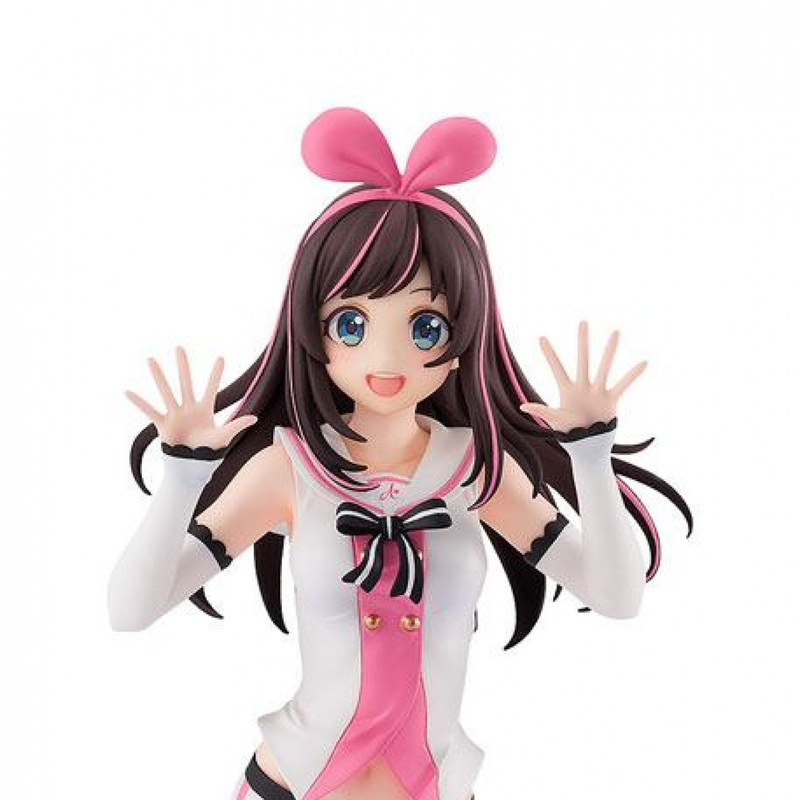 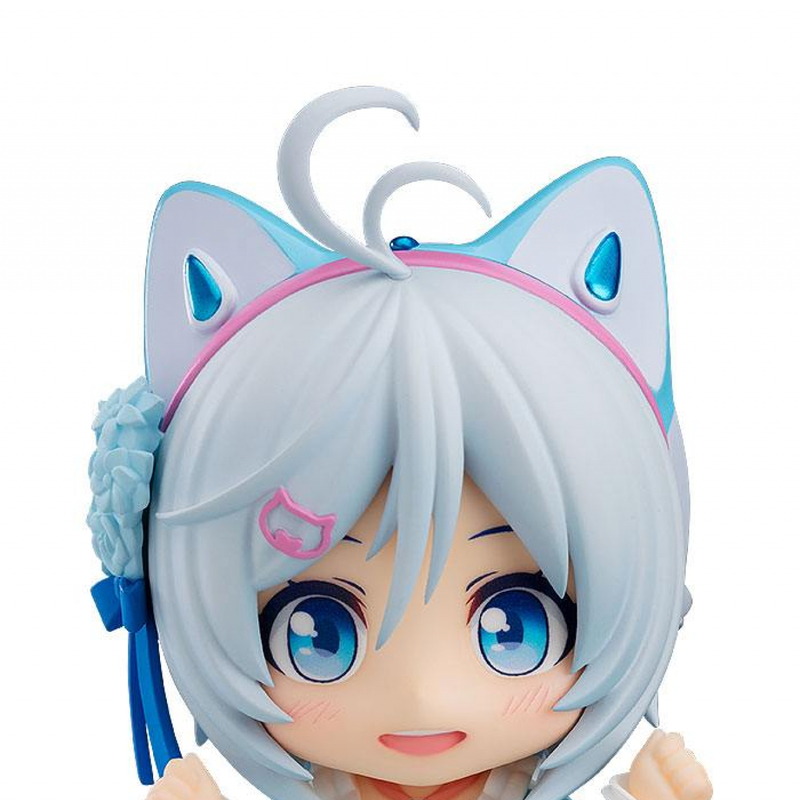 The popular virtual Youtuber, "Dennou Shoujo Siro," is now available as a scale figure! 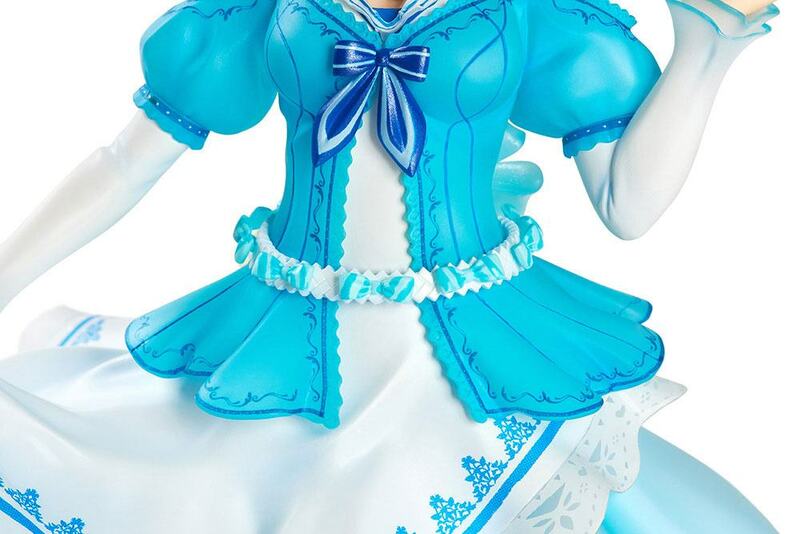 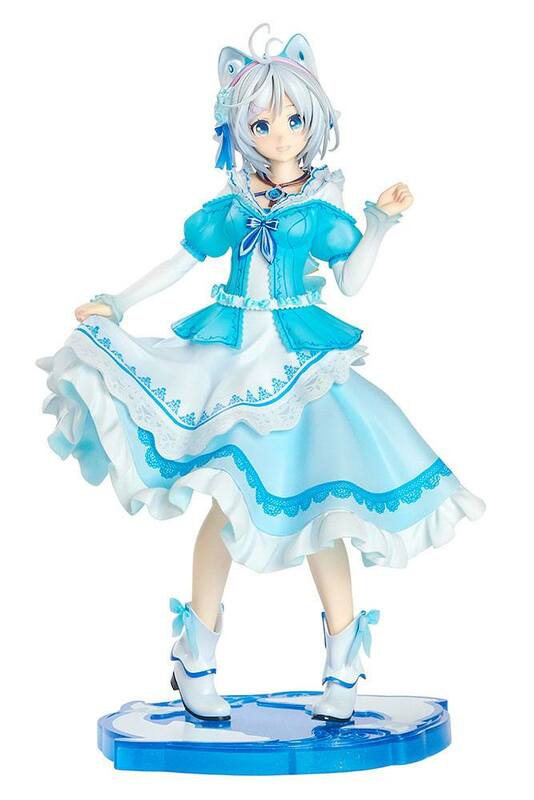 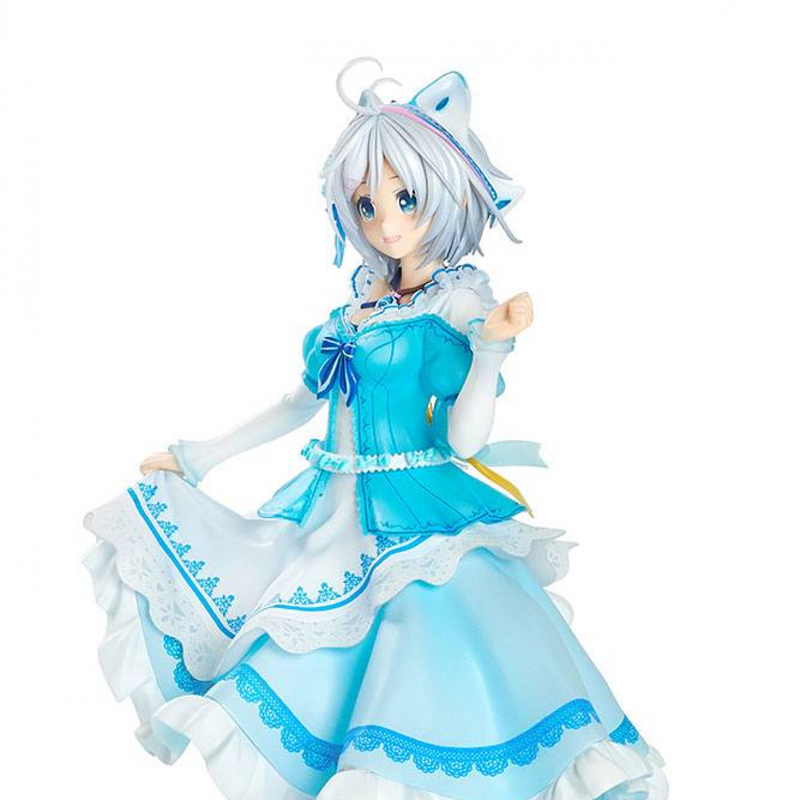 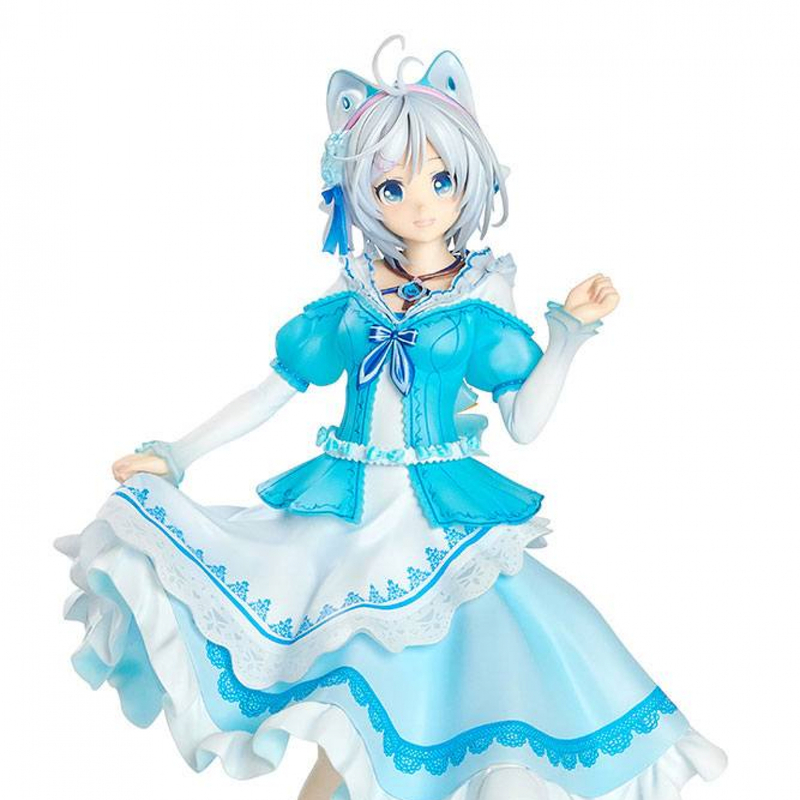 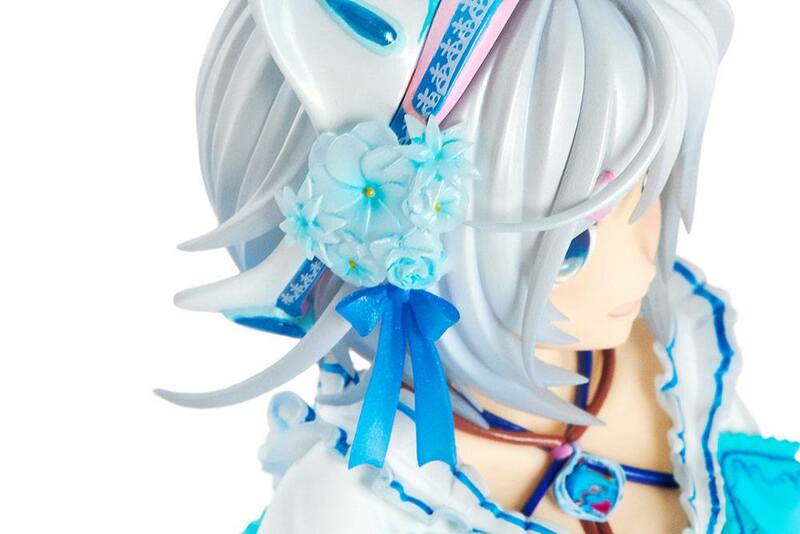 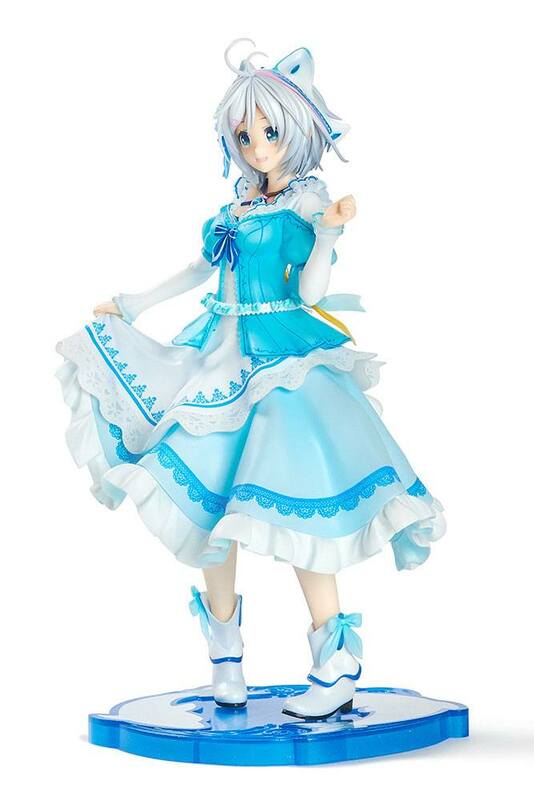 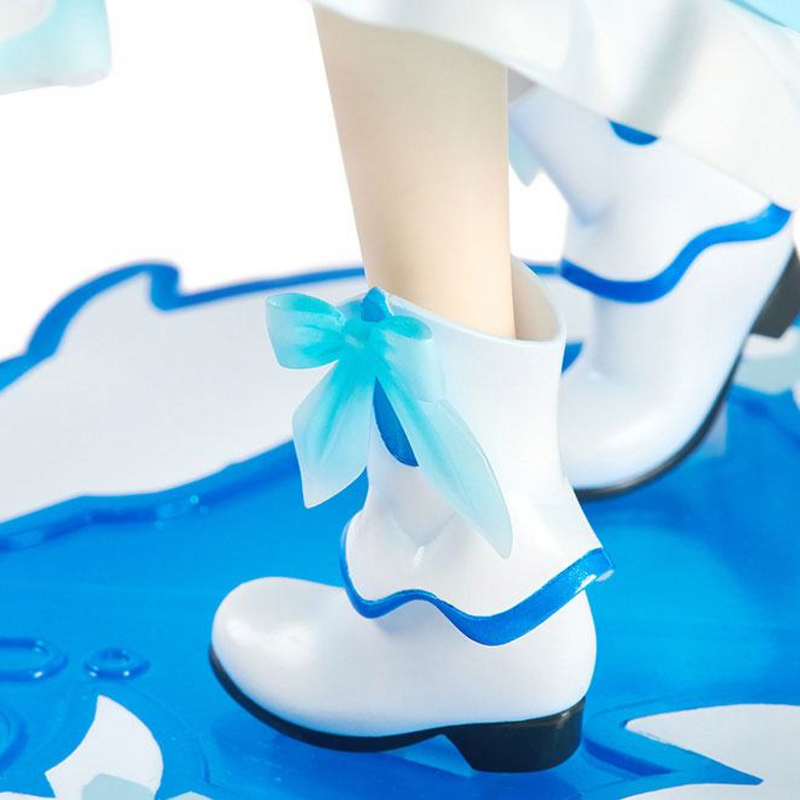 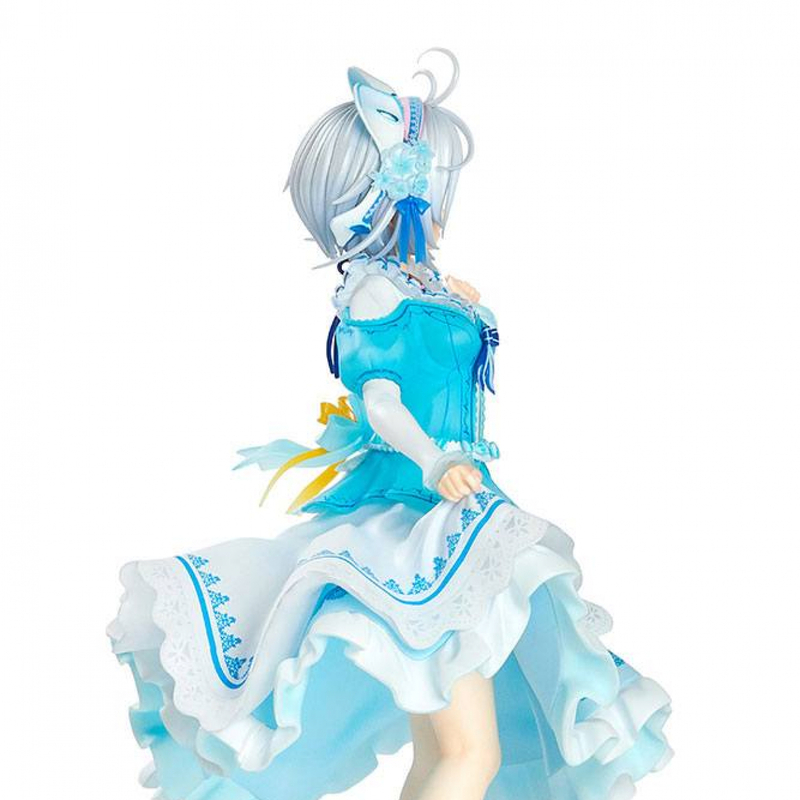 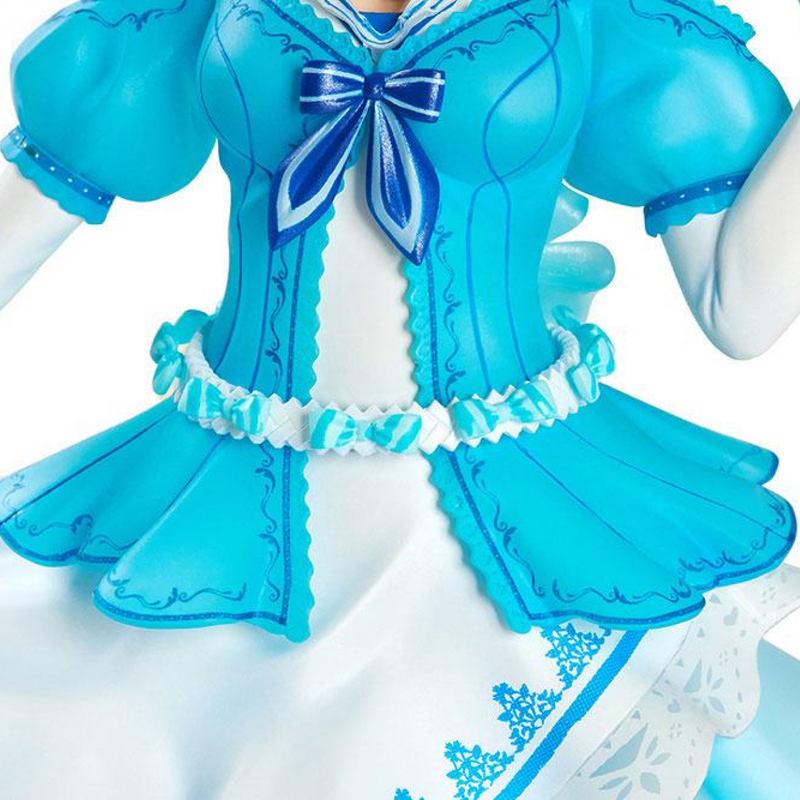 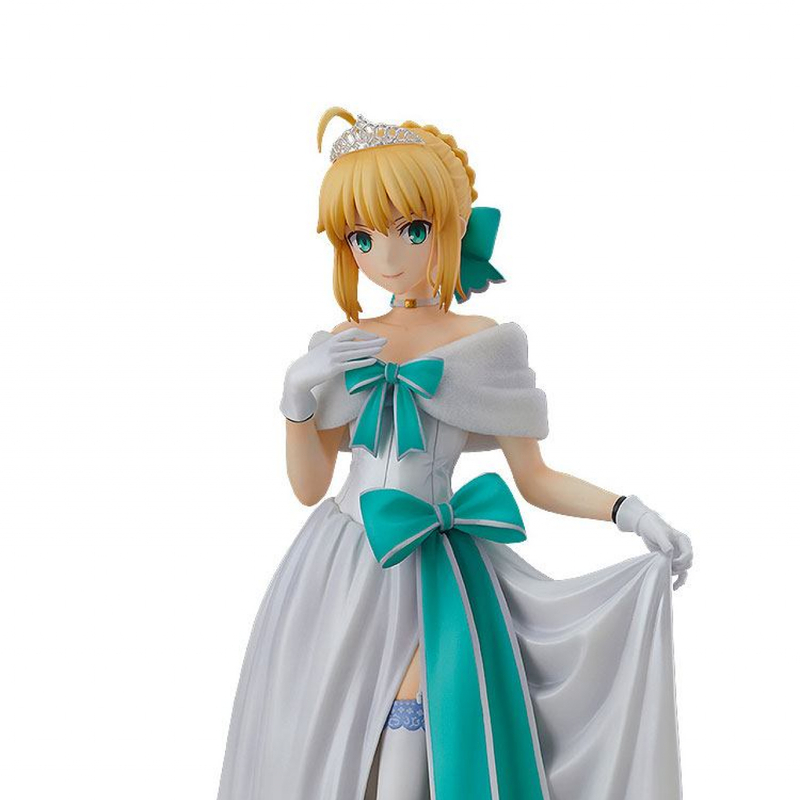 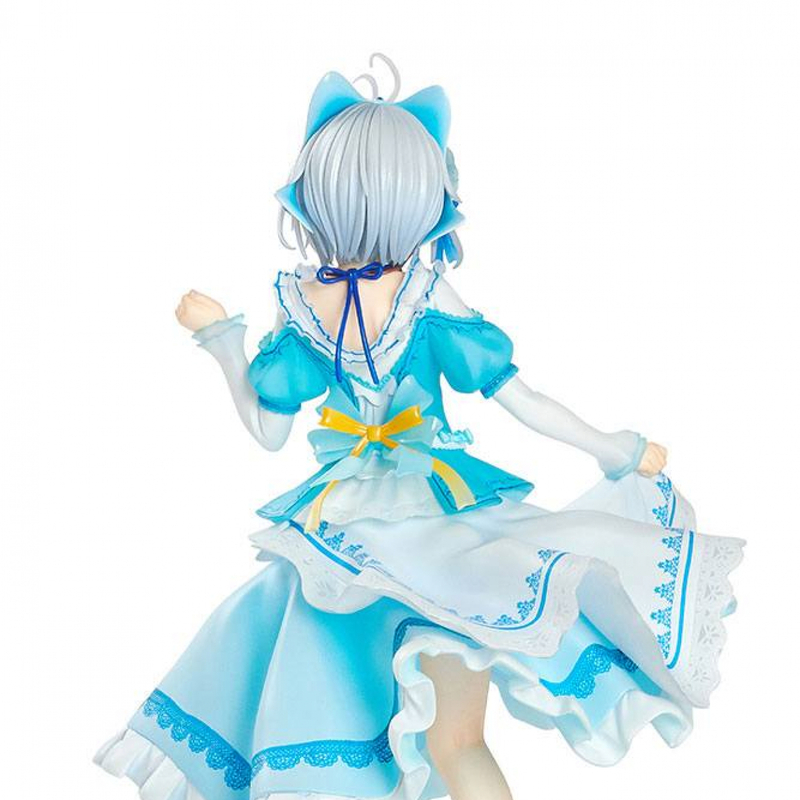 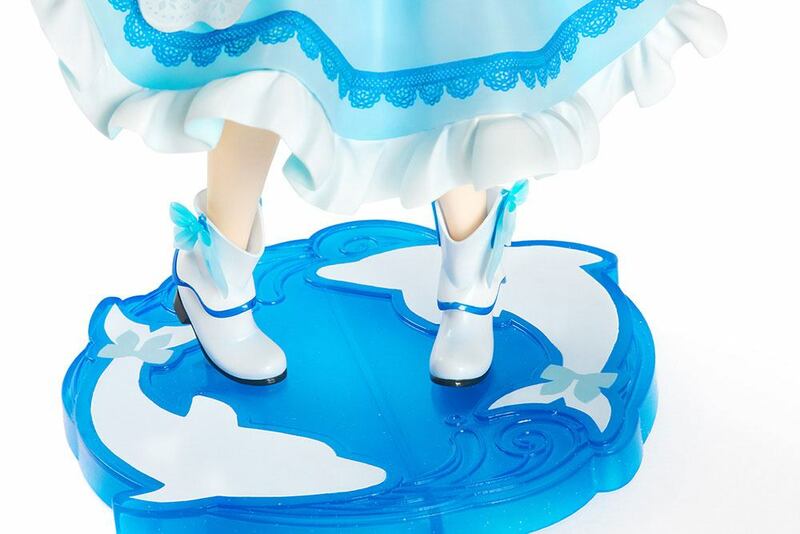 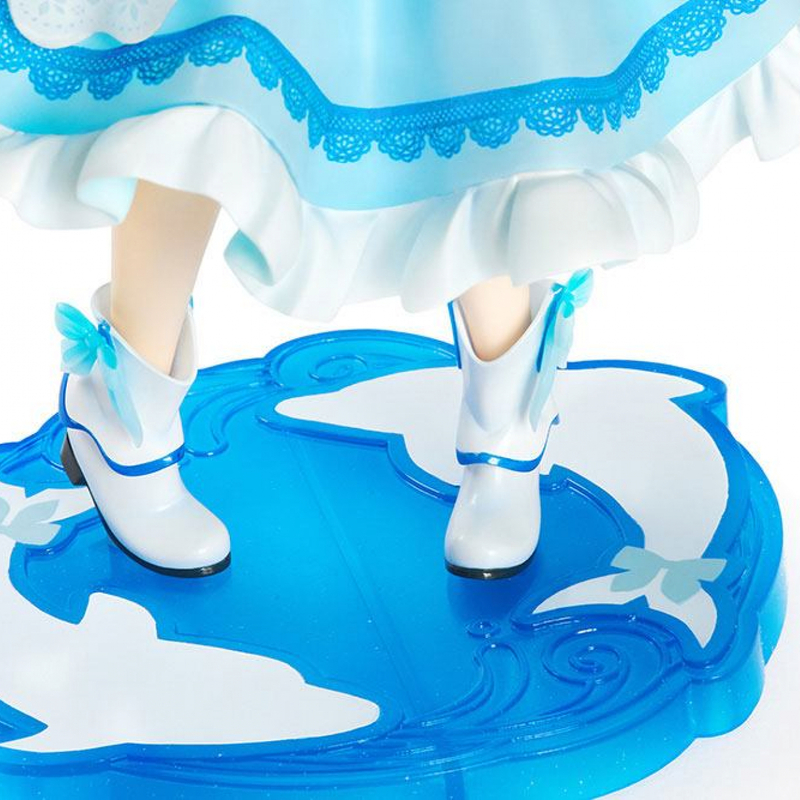 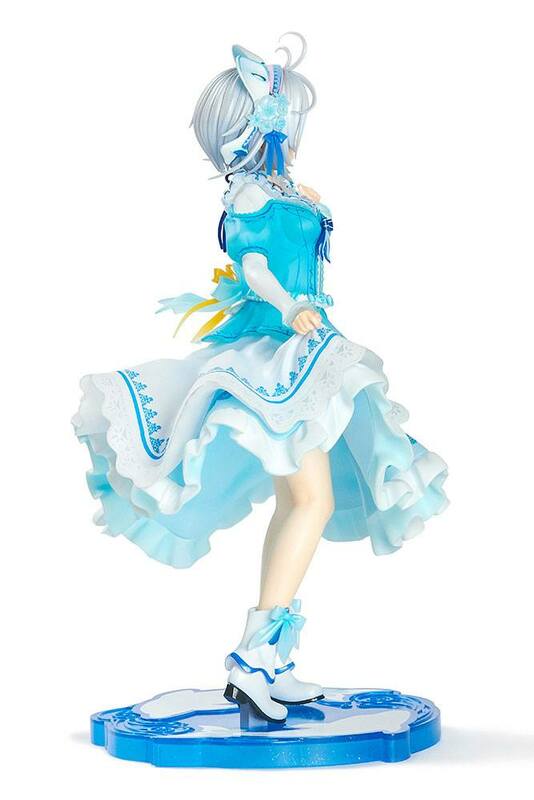 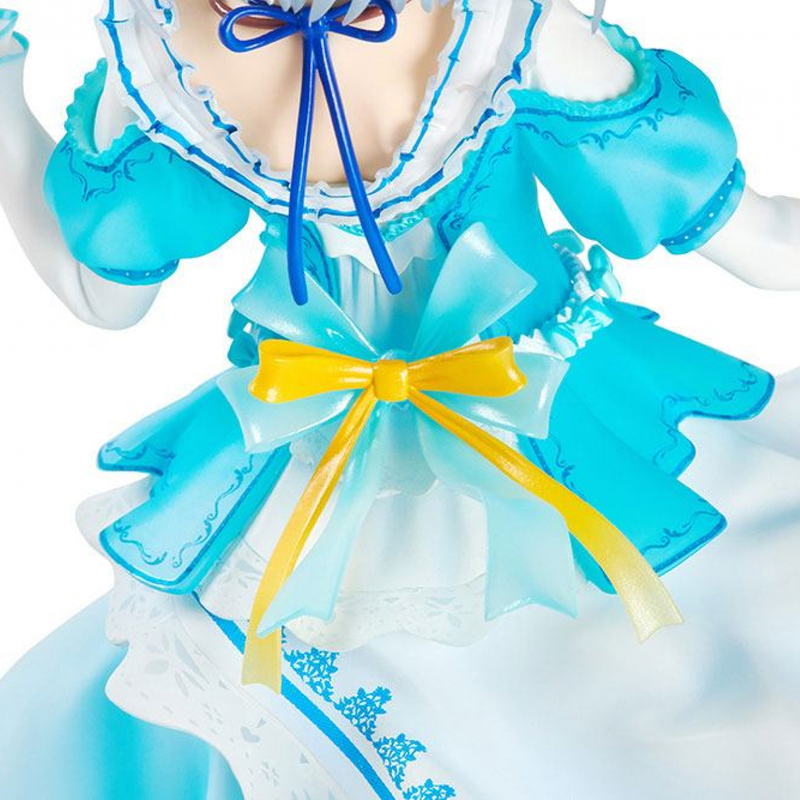 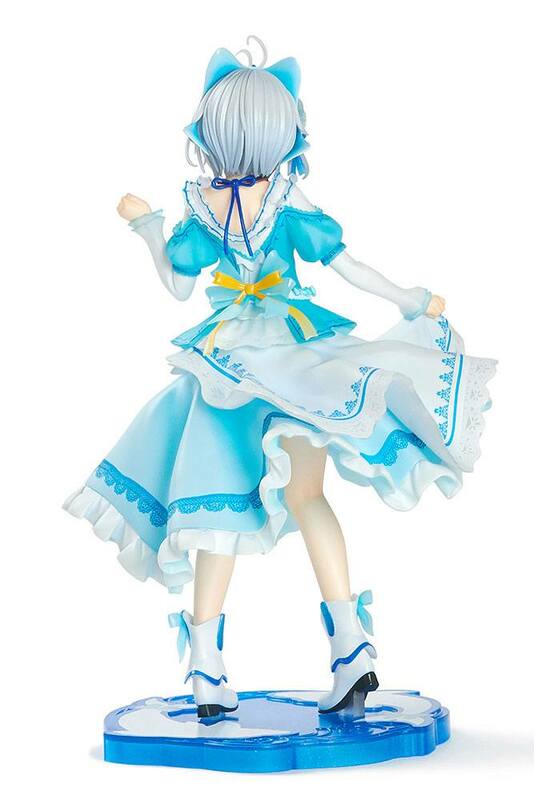 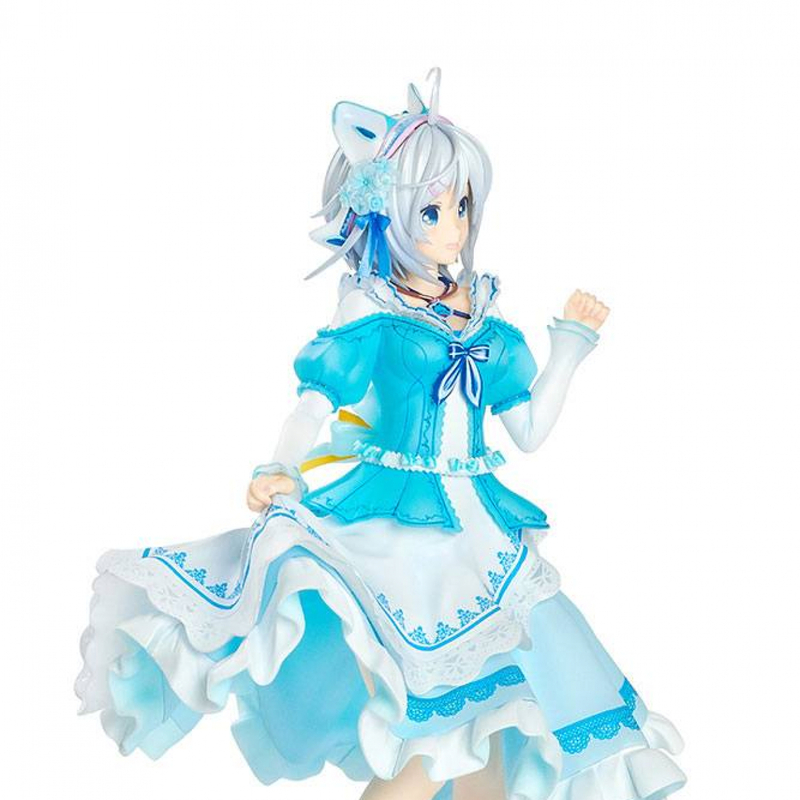 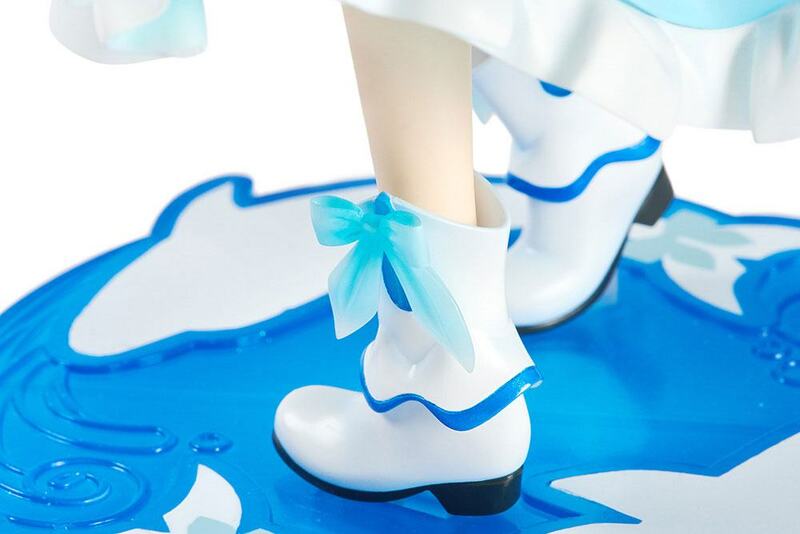 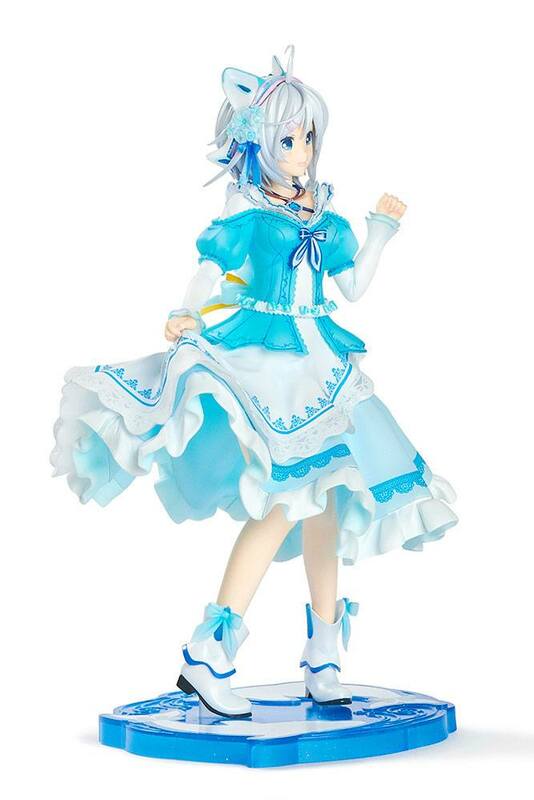 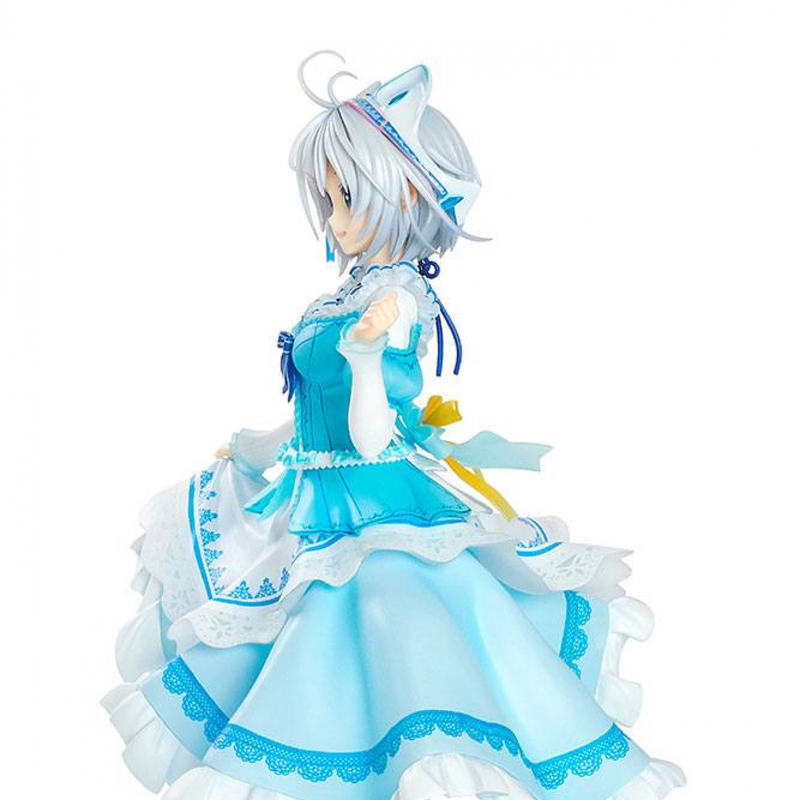 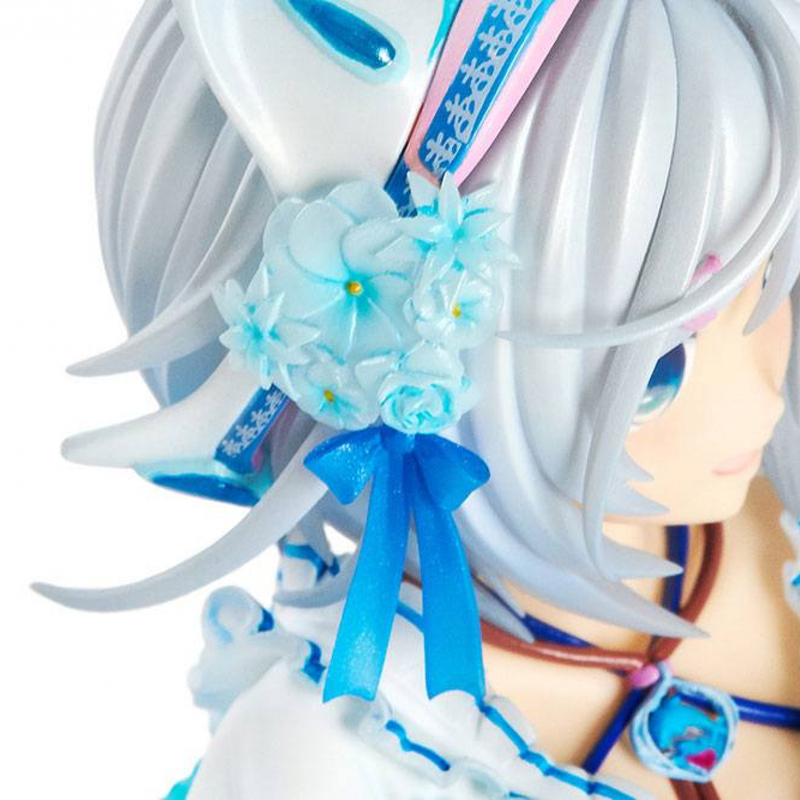 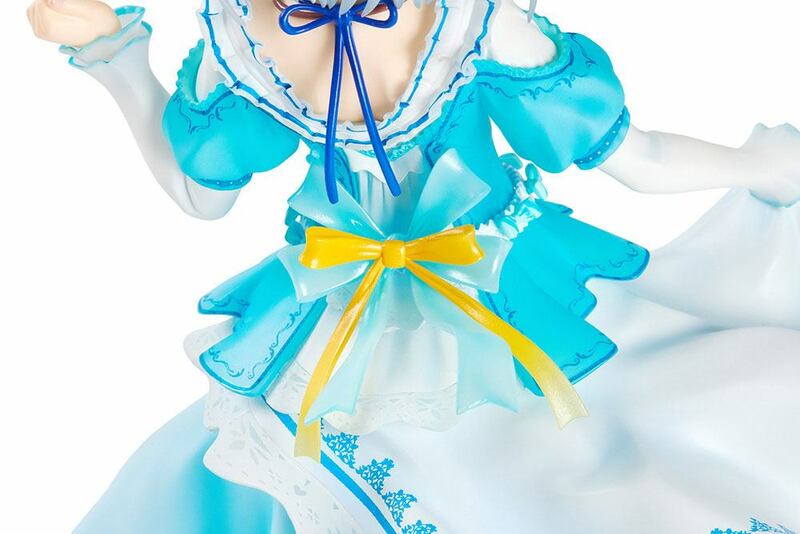 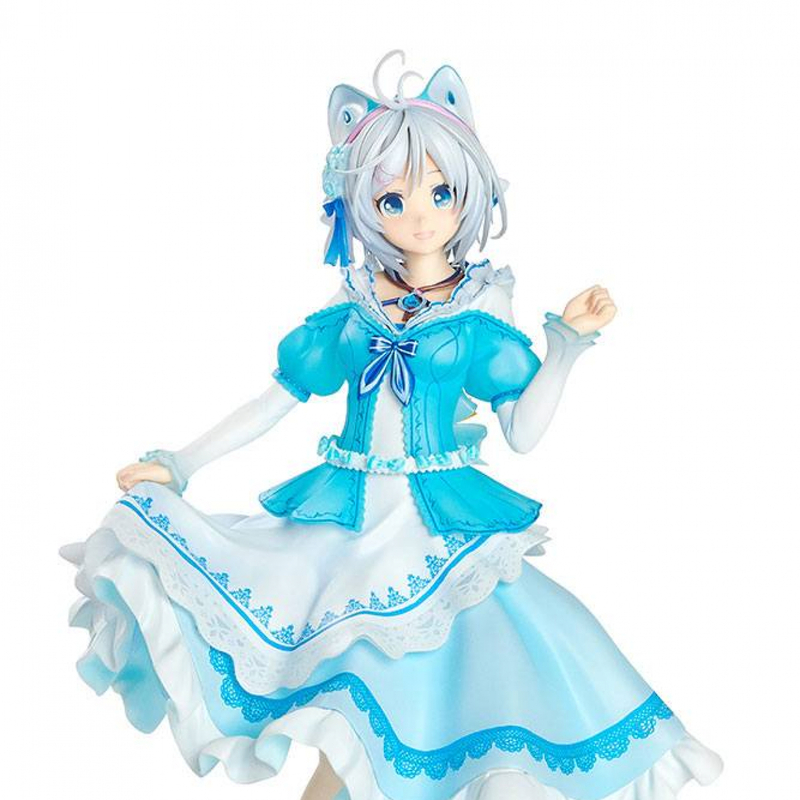 Siro's intricate outfit and adorable posing are recreated in elaborate detail, perfectly capturing the character's charm. 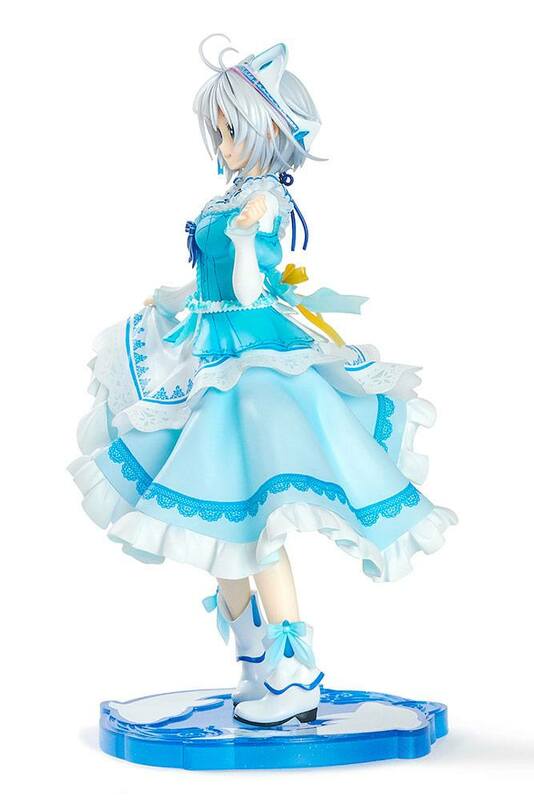 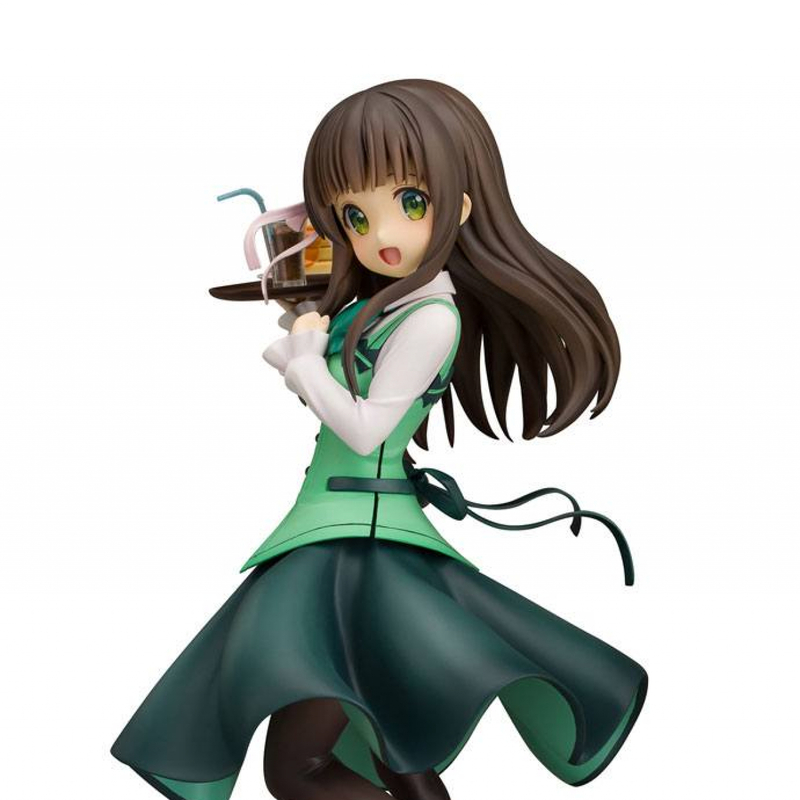 The volume of Siro's flouncy skirt, and ribbons are full of eye-catching detail, and her accessories are carefully and accurately sculpted. 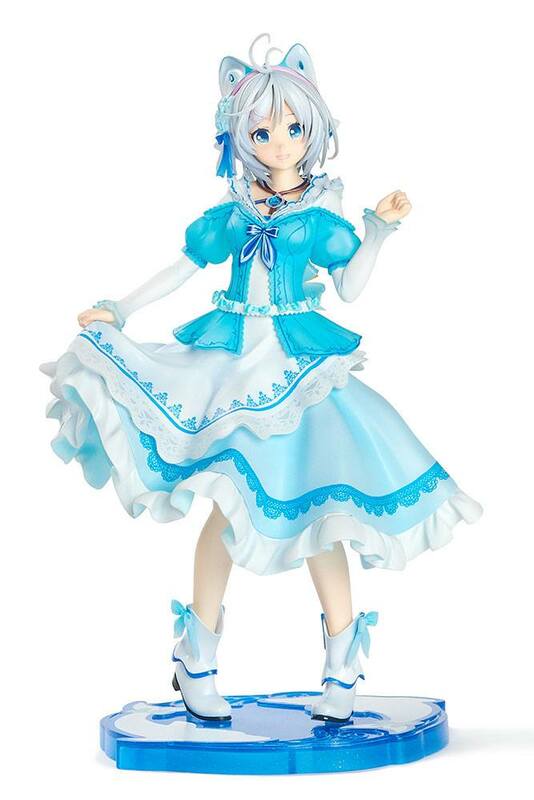 The vivid color scheme and eye-catching translucent details in this rendition of the popular Youtube star make it a must for all Siro fans!